If this is your first holiday season on the keto diet, you may be wondering which (if any) of the traditional Thanksgiving sides are low-carb. 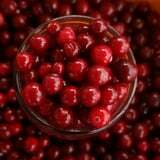 Take cranberry sauce, for example – a favorite of mine ever since I was a little girl. 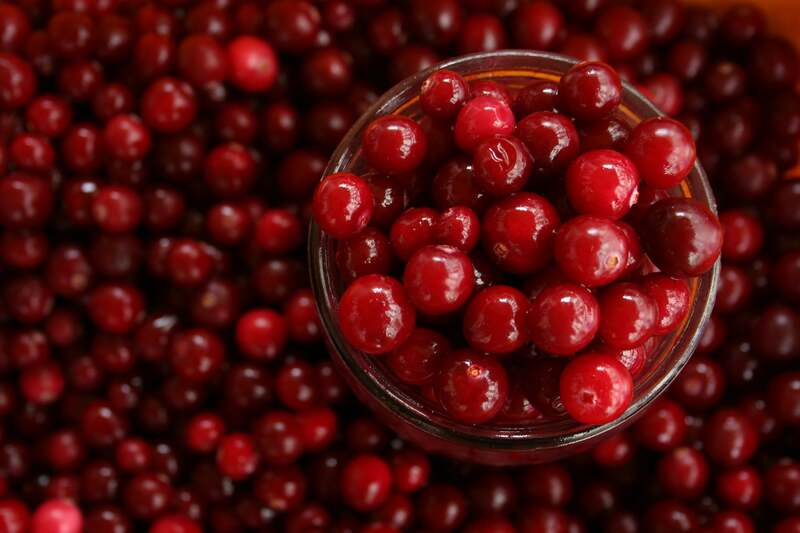 You love it for its sweet, tart taste and that rich, deep color, but is it keto-friendly? Let’s break it down.